It’s such a rare thing for that perfect package of art, presentation, music and gameplay to come together and create something not just great, but truly special and imminently memorable. 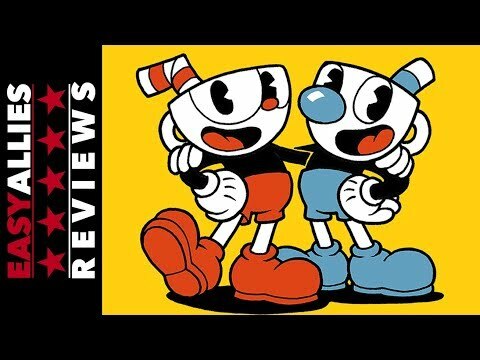 Cuphead is without a doubt a contemporary classic, sure to be heralded for decades to come, and it feels right at home on Switch. 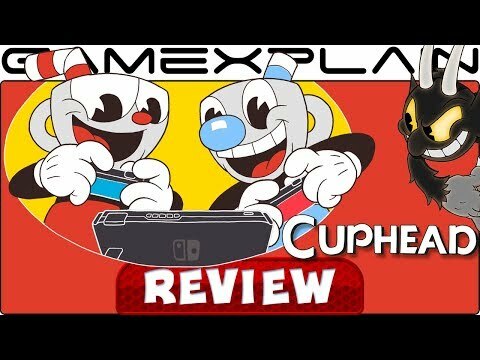 Make no mistake, this is the full-fat Cuphead experience, with no compromises or corners cut. It’s an incredibly impressive release of an already amazing game, and it’s a fantastic addition to your Switch library. In a surprising turn of events, the one-time Xbox One exclusive cartoon shooter Cuphead has come to Nintendo Switch.